Interested in a skin rejuvenating treatment? Contact us to schedule a free consultation. Bay Facial Clinic provides an extensive range of skin rejuvenation treatments including microdermabrasion, micro-needling and skin peels. These are popular skin rejuvenation treatments thanks to their dramatic results and non-surgical procedures. 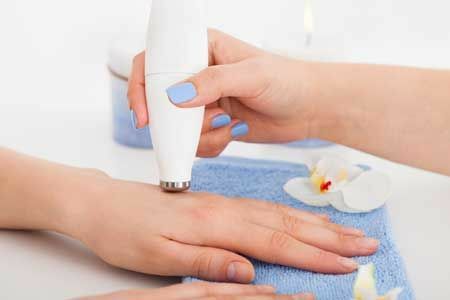 These phase controlled treatments are popular for both men and women help fight the signs of aging and improve skin tone and complexion by resurfacing the skin and removing dead skin. Bay Facial Clinic now offers skin peel treatments using Retinol Peel which is an advanced, physician-led formula which works to exfoliate the skin, reduce fine lines and wrinkles, reduce the appearance of acne and improve skin laxity. Using Retinol Peels, we are also able to promote a bright, even and clear skin complexion. For the best results, we only use cosmeceutical products sourced from the leading and most trusted brands; Retinol, NeoStrata, Image Skincare. 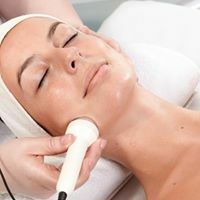 Microdermabrasion works by using a fine jet of medical-grade crystals and a vacuum action to exfoliate the skin surface and remove dead and dull surface skin cells. At the same time, circulation is stimulated producing smoother looking skin. This is a non-invasive procedure and so there is little-to-no discomfort with no downtime afterwards. Using microdermabrasion, we can reduce the appearance of pore size, fine lines and wrinkles, age spots, sun damage, hyperpigmentation, stretch marks and acne scars. This procedure is suitable for men and women of most skin types; it is important to consult with a qualified provider such as ourselves before undergoing a procedure. For more information on our microdermabrasion procedure, get in contact with us. Medical micro-needling is a non-surgical and non-ablative process which uses a pen-like system with fine needles to damage the skin in a controlled way to activate the skin's repair function, encouraging rejuvenation. This treatment stimulates the production of collagen and elastin. After treatment, skin will shown signs of redness or erythema and there may be slight swelling and skin tightening. Micro-needling is suitable for men and women of all skin types. Treatment time is roughly 45 minutes. For more information on our micro-needling procedure, get in contact with us. Glycolic acid peels work using a natural sugar acid on your skin. As they are of a lower pH than the skin, they penetrate through the top layer to dissolve fatty bonds which hold dead skin cells together. Exfoliation of these cells is encouraged by the glycolic acid. After a few minutes, we use a sodium bicarbonate solution to neutralise the skin, returning it to its natural pH thus deactivating the peel. 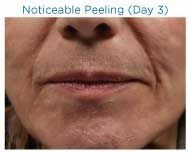 These are non-chemical, non-aggressive peels and there is no downtime following treatment. We use unbuffered (non-diluted) peels which can only be performed in medical clinics and which produce more dramatic and longer-lasting results. As with the glycolic acid peel, PCA skin peels produce dramatic results with little downtime. This is a chemical skin peel formulated by a PhD chemist to eliminate burning and minimise downtime. PCA chemical peels are effective in the treatment of pigmented spots, uneven texture, thinning, scarring, acne, sun damage and more. From about three days post-treatment, we recommend regular moisturising for the best results. Firstly, I met with Olivia who went thru the treatment and benefits. She then thoroughly cleansed my skin and with expert hands, marked the key areas on either side of my face to target 5 pinprick jabs of this highly concentrated hyaluronic acid into the areas. No downtime but there were little spots or lumps that quickly disappeared into the deep layers of skin. Over the next few days and weeks this will help produce collagen, needed for skin rejuvenation, but here's the thing , after just a couple of days , my skin is glowing!! a radiance that no cream has put there! Two treatments are needed, 4 weeks apart and i cant wait to see the full effects but so far, it amazing. 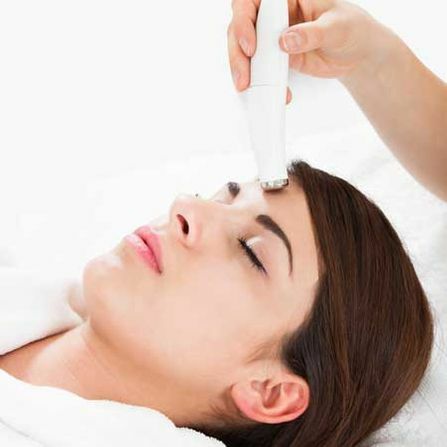 Interested in a microdermabrasion or micro-needling treatment? Contact us to schedule a free consultation.